According to the National Academy of Sciences, a sixth mass extinction is underway. In the last 40 years, Earth’s wildlife population has been cut in half. Scientists and researches are desperately trying to asses and counter the decline but often they are underfunded and undermanned. Often biologists have to use things like drones and expensive expeditions to try to figure out animal populations. Basically, humans are physically counting the animals which is very time consuming, expensive and often not accurate. Wild Me, a Portland-based non-profit, is looking to help researchers cut time and costs by using artificial intelligence. Wild Me Uses Artificial Intelligence to Keep Track of Animal Populations. 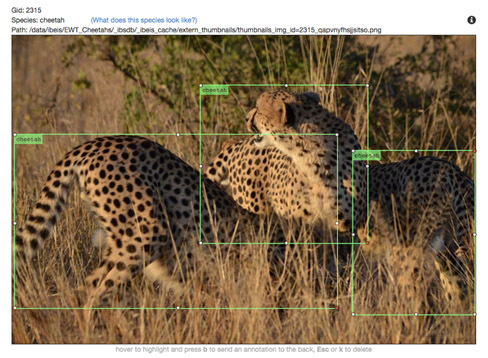 Using AI, Wildbook analyzes photos to identify and keep track of animal populations. 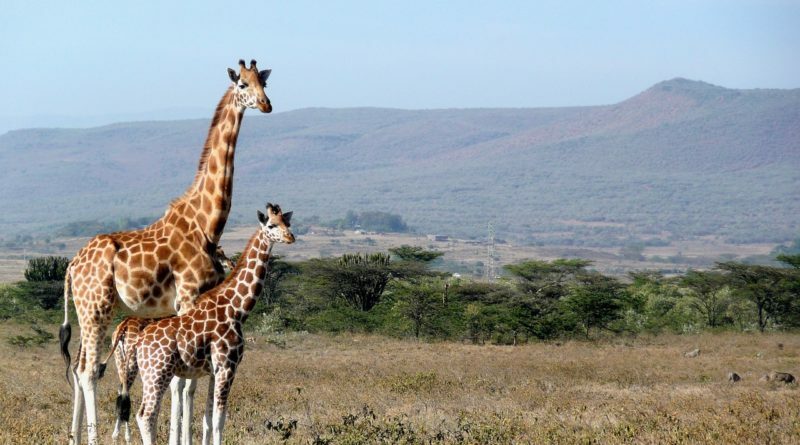 For example, trying to accurately assess the giraffe population in Kenya would normally take weeks and cost thousands of dollars. The software could complete the task in a weekend and at minimal cost. The process is pretty simple. A photo with location data is uploaded to a database. The software then analyzes the photo looking at unique features on the animal to identify them. The pattern can then be matched to an animal already in the database or be added as a new entry. Take Whale Sharks for instance. A photograph from a scuba diver could be uploaded to the WildBook for WhaleSharks database. The software then looks at things like scars and skin patterns to distinguish individual animals. An algorithm provides researchers with a ranked selection of possible matches to a whale shark currently in the database. Researchers will then confirm a match to an existing animal or create a new individual profile. Every time a new photo is submitted, a local researcher receives a notification. Along with Giraffe and Whale Shark populations, WildBook is also helping to assess populations of seals, zebras, dolphins, manta rays and other animals. The full list can be found on their website. Along with robots, we also love animals on YellRobot.com (YellZebra just didn’t have the same ring to it). Seeing artificial intelligence being used in conservation efforts really makes us happy. WildBook is beneficial to scientists because it crowdsources efforts on keeping track of animal populations. Now along with getting likes on Instagram your wildlife photography can help save animals. Check out our articles on AI telling you if your cat is sick and robot cowboys.